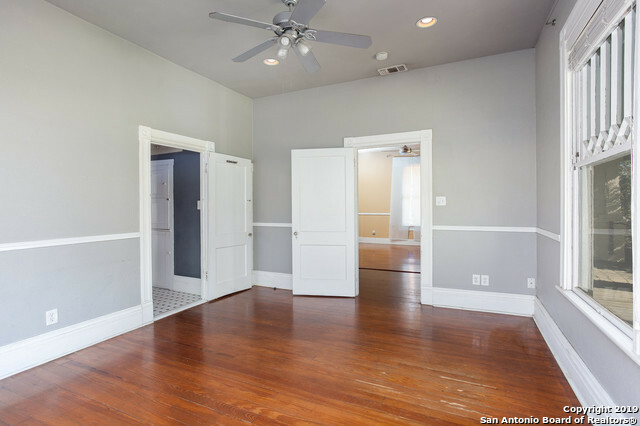 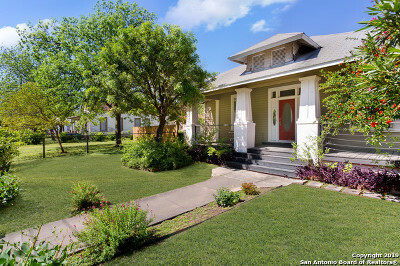 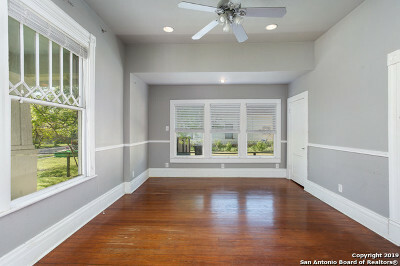 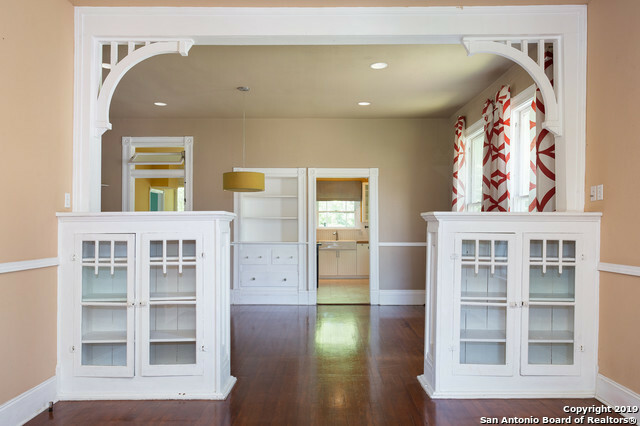 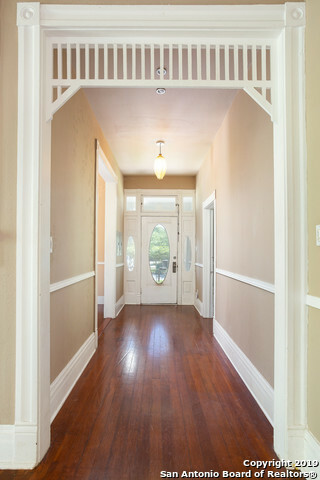 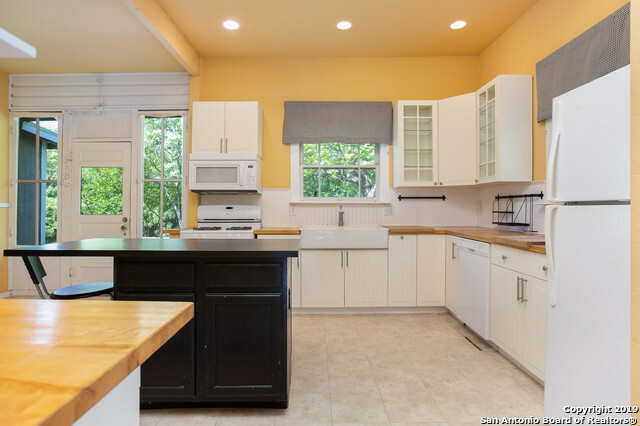 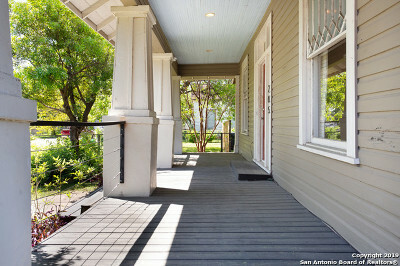 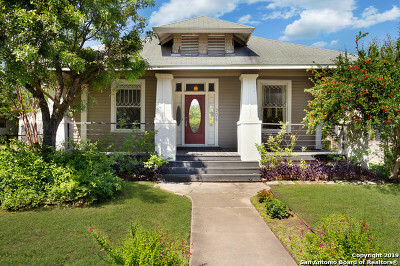 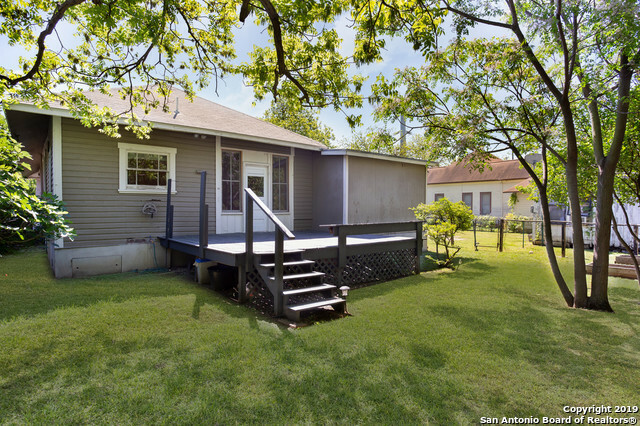 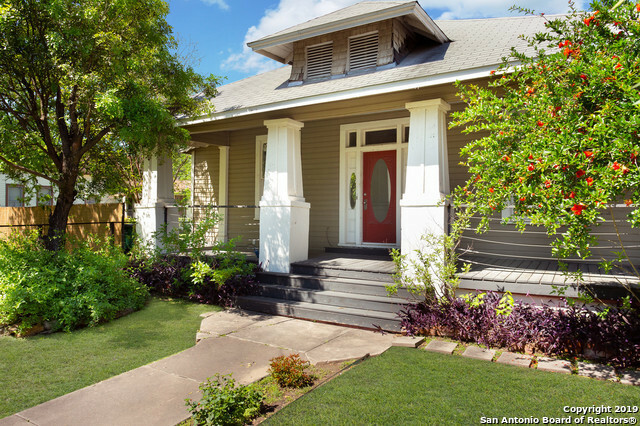 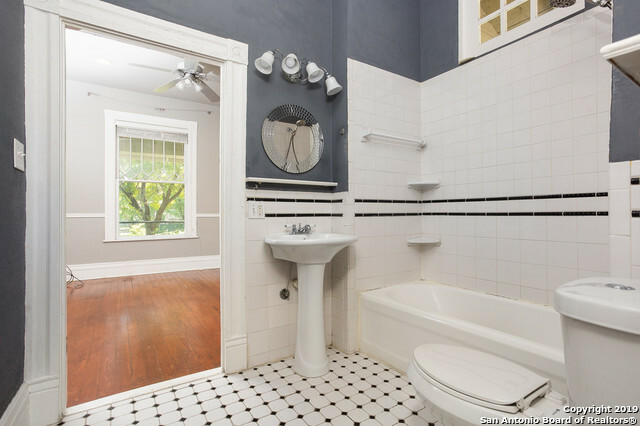 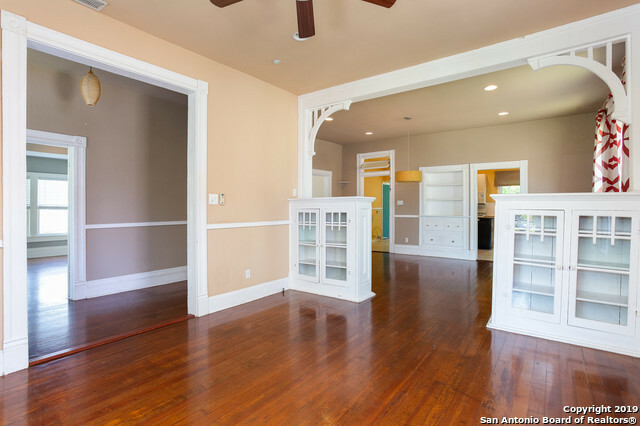 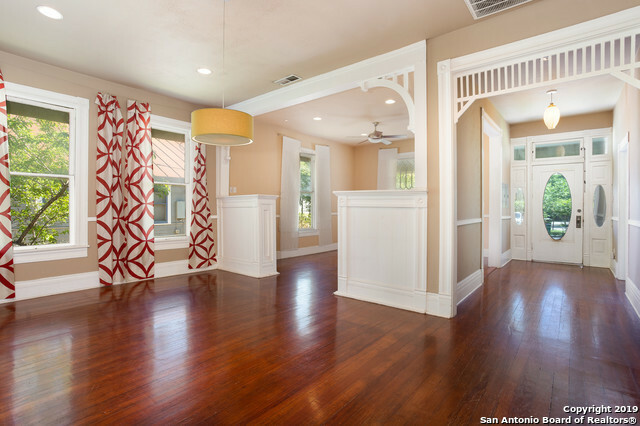 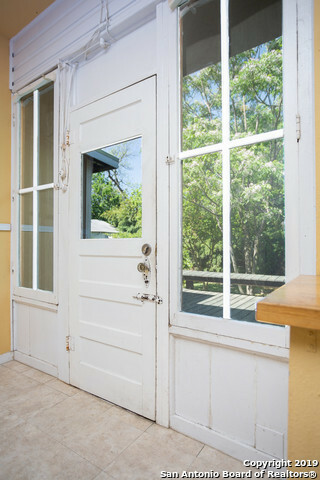 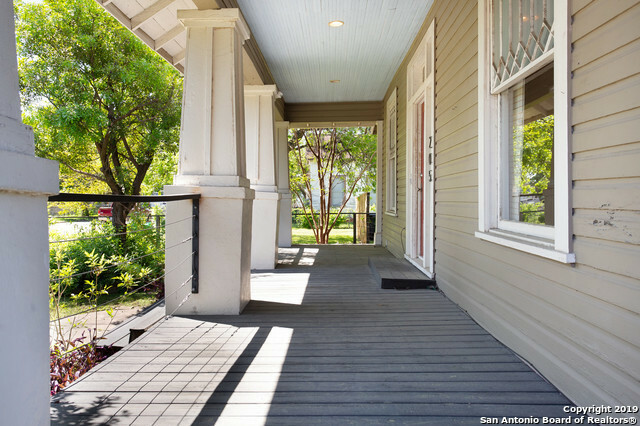 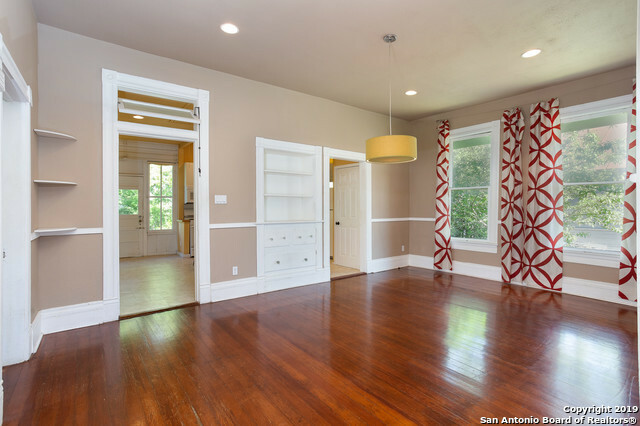 Charming 1900&apos;s craftsman style historic home just minutes from Southtown and downtown San Antonio. 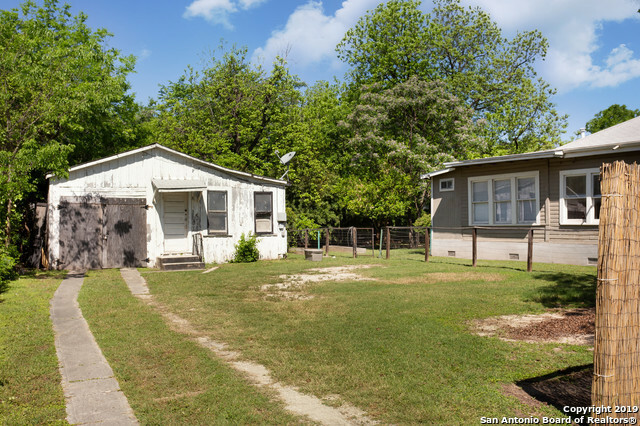 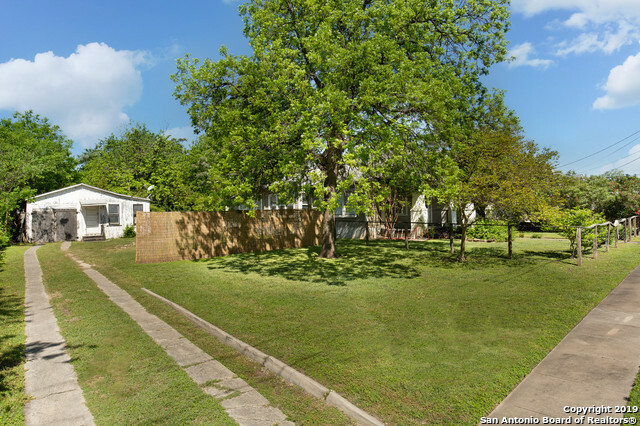 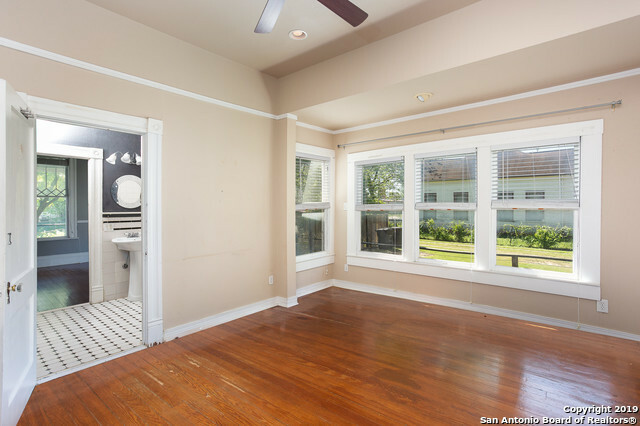 This home sites on double lot w/detached 1BR 1BA apartment ideal for a studio/rental home that will need to be fully renovated. Homes offers wide front porch*unique floor plan*original hardwood floors*2 living area, separate dining. 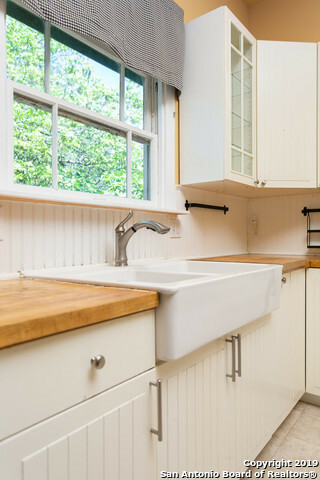 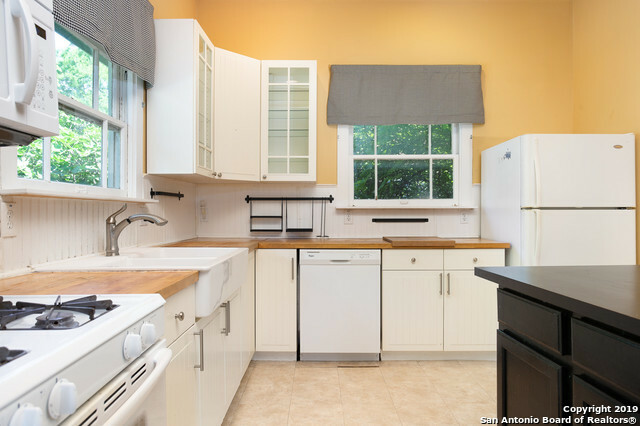 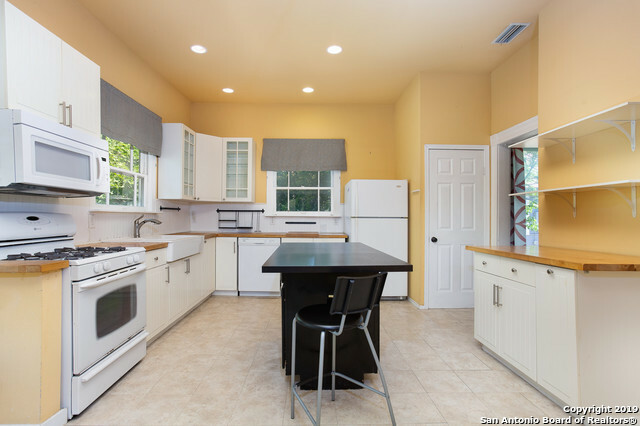 Kitchen has open concept w/eat in area. 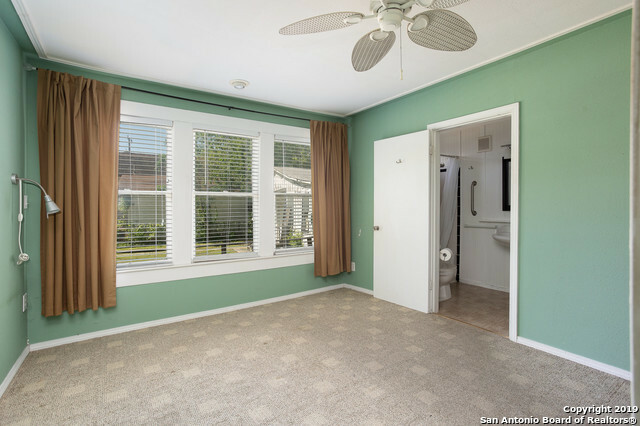 Great size bedrooms w/full bath. 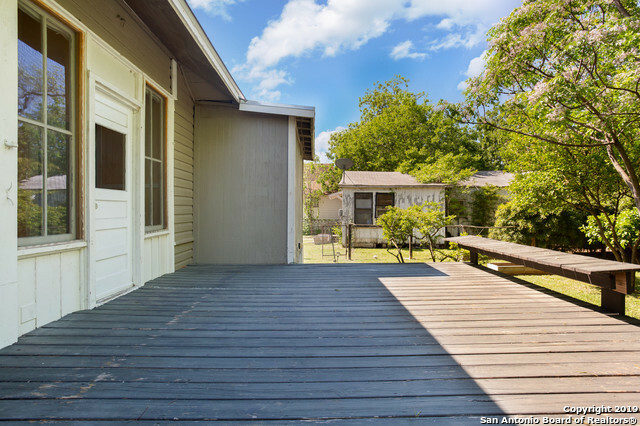 Large backyard with wooden deck and wrought iron fence. 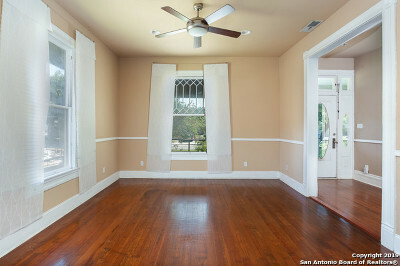 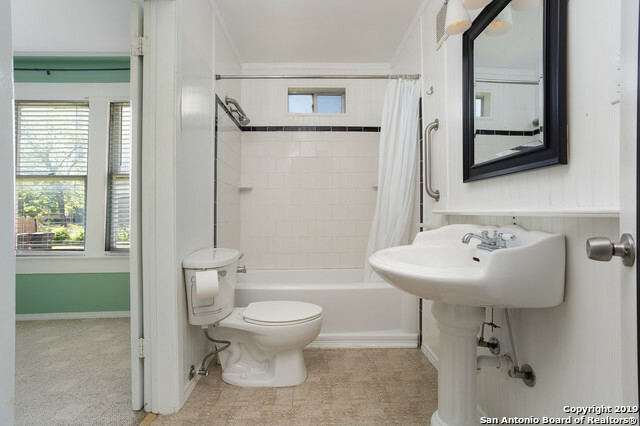 Great property for investors!